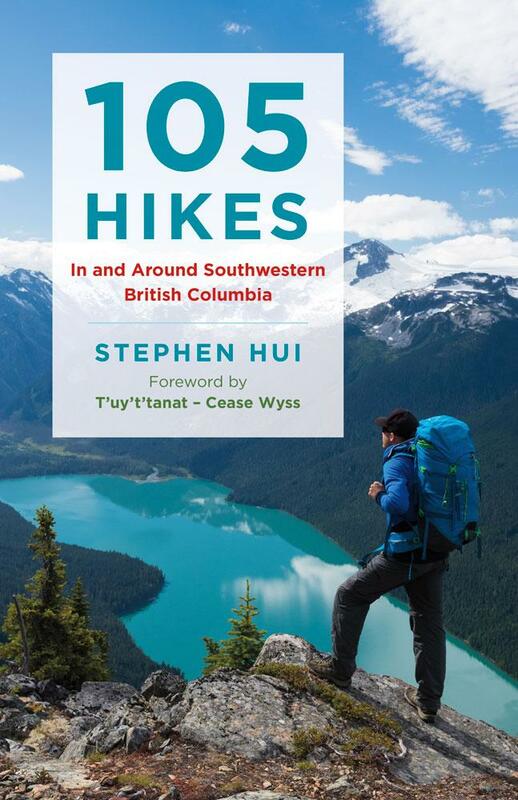 I often say that my most memorable backpacking trip was the 10 days I spent on the 178-kilometre Sunshine Coast Trail in B.C. The East Beach Trail, which is found in Naikoon Provincial Park on Haida Gwaii, is second on the list. Running from Tlell (Tllaal) to Tow Hill (Taaw) via the East Beach (GaahllsGagas), Rose Spit (Nee Kun), and North Beach (Gaatguusd), this remote coastal route covers 89 kilometres on Graham Island in Haida Nation territory. 6 reasons to #StandUpForParks in B.C. British Columbia’s provincial parks are incredible places. However, they’re understaffed and underfunded, and therefore haven’t been getting as much maintenance and protection as they deserve. If you’re a regular B.C. Parks visitor, you’ve seen the results here and there: eroding trails, rotting bridges and boardwalks, derelict outhouses, missing signage, and environmental degradation.